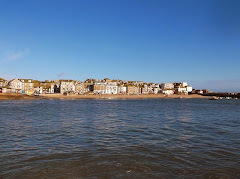 St Ives Farmers Market - The Guildhall - 9.30 am to 2.00 pm. 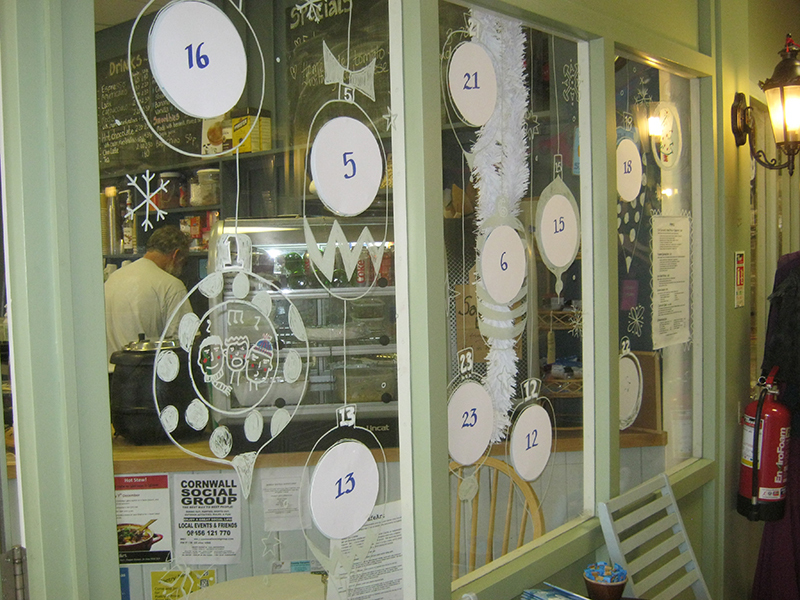 Late night shopping - around St Ives - 6.00 pm to 9.00 pm. Cafe Frug - St Ives Arts Club - 8.00 pm. St Ives Christmas Lights Switch On - Royal Square - 6.00 pm. Hot Stew and Music - Cafe Art - 6.00 pm to 11.00 pm. Creative Workshop - Christmas Wreaths - Beaten Green - 7.00 pm. Also - open daily - 2.00 pm to 4.00 pm and 7.00 pm to 9.00 pm.